I received an email yesterday from Mary – Maureen Teahan Murray’s (Meet Maureen and Maureen’s Memories) daughter and collaborator – sharing their memories of the day President John F. Kennedy was assassinated. In recent days people all over the world are remembering that fateful day, November 22, 1963. 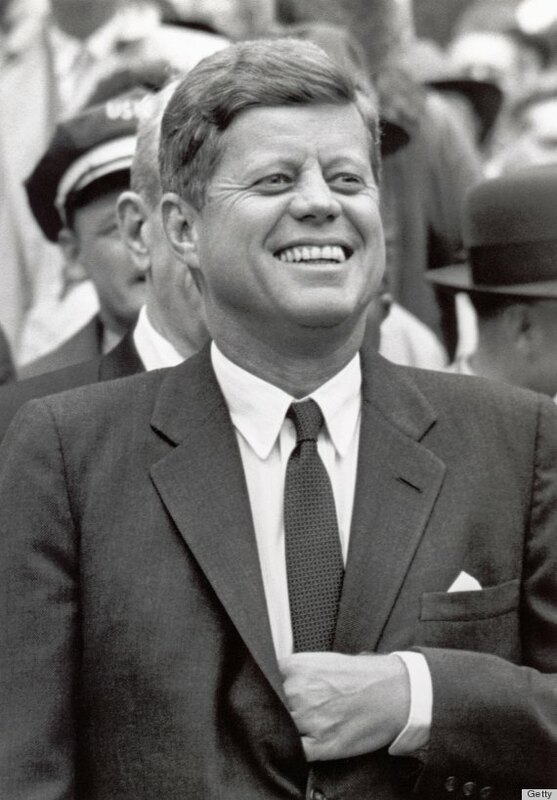 I had just turned eight when JFK was assassinated and like many people I remember the day vividly. That Friday I was in Miss Murphy’s second grade class at the Francis Parkman School, Jamaica Plain (Boston) . Although very young Miss Murphy was an extremely strict teacher so I was surprised that afternoon when she abruptly announced she was leaving us alone in the classroom. She told us to do our vocabulary homework which we usually would have done over the weekend. It was so out of character for her I knew something was very wrong but I had no idea what it was and could never imagine the awful truth. When she finally returned she dismissed us without saying a word about the tragedy. I suppose they thought we were too young to be told and left that difficult task to our parents. Walking home in a daze it seemed eerily quiet when a boy suddenly shouted out “The President’s been stabbed!” Although his news wasn’t accurate I now knew JFK’s life was in danger. It took a few minuets to walk the rest of the way home. Opening our door I found Mom crying, transfixed to the TV. I joined her and for the first time watched history unfold in front of my eyes. Maureen remembers listening to the radio earlier that afternoon when they announced the President and Governor Connelly have been shot in Dallas. She shut it off and watched the television for the breaking news. She was alone when Walter Cronkite took off his glasses, looked at his watch and choking back tears announced that President Kennedy is dead it is 1:00 CST 2:00 EST. She said I was already home when my ten-year-old brother, Will, returned and finding his mother sobbing uncontrollably thought our father was dead since they already announced the shooting in his class. 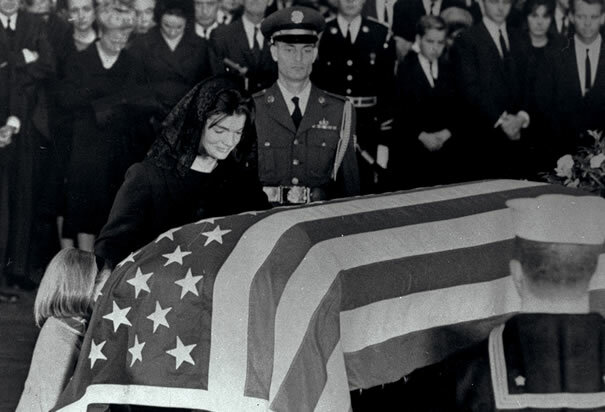 She took the news so hard because being an Irish Catholic President from the Boston area he was “one of our own” and she couldn’t imagine what Jackie was going through, losing her husband at such a young age (35) with two small children to raise. Like most of America, the Murray family was glued to the television over the course of next few days and saw even more history unfold. They saw Jack Ruby shoot Lee Harvey Oswald live on the air and then watched the funeral proceedings on Monday November 25th. As we continue to remember the tragedy of November 22, 1963, the sorrowful weekend which followed, and the legacy of President John F. Kennedy, in Boston, Maureen and Mary stop to mourn the loss of one of their own. The assassination of a President is tragic enough, but that his death left behind a young widow and two small children made it personal for many Americans. When Mary writes that her mother “couldn’t imagine what Jackie was going through…” I am reminded of a wonderful memoir my sister, Regan, gave me to read this summer, When We Were the Kennedy’s by Monica Wood. 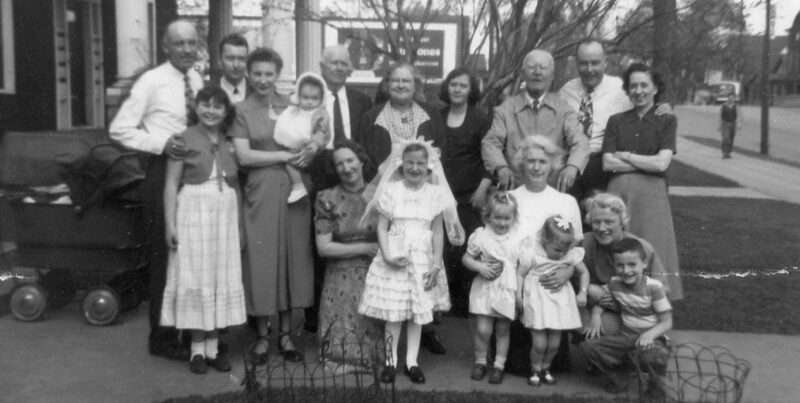 The Wood family of Mexico, Maine lost their father the same year President Kennedy was killed. 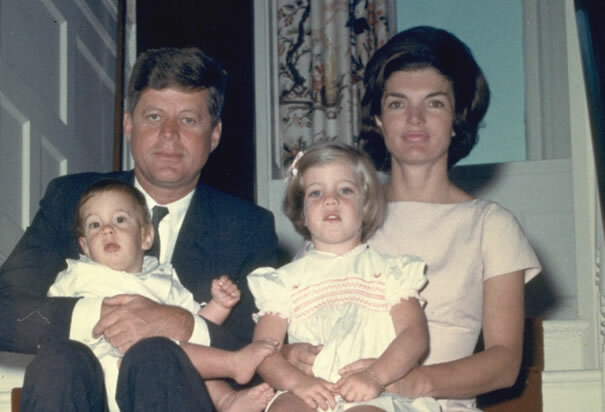 The Wood family identified with Jackie Kennedy – they were an Irish Catholic family who also suffered the mind-numbing loss of a father and husband. This is the best memoir I have read in years. It is beautifully written. Many times, Wood’s writing caught me off guard and hit me with a wave of emotion which only a perfectly crafted sentence produces. When We Were the Kennedy’s is a must-read. 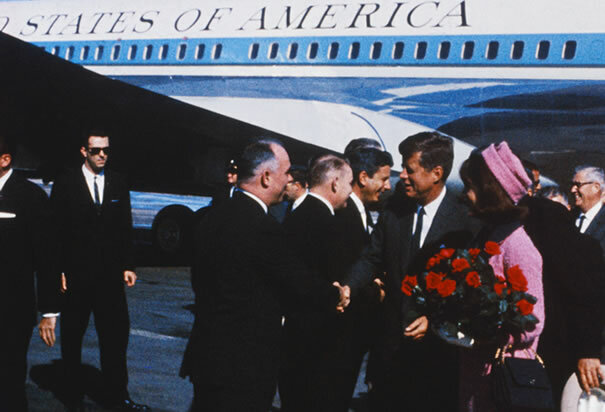 Categories: Maureen's Memories | Tags: 50th Anniversary, Boston, JFK, Mary, Maureen, Monica Wood | Permalink.